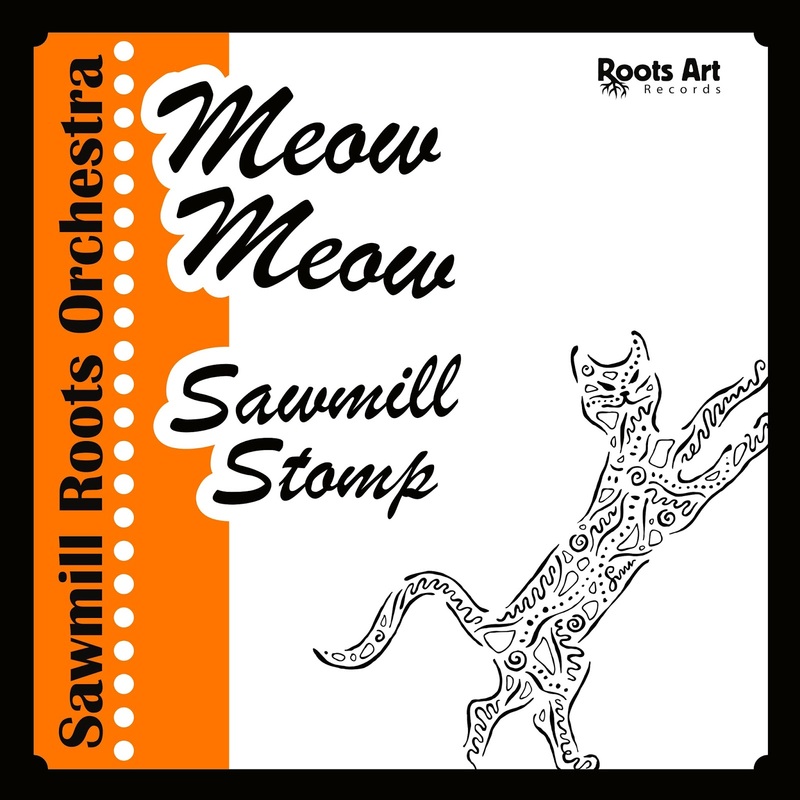 On Friday, October 20, the Sawmill Roots Orchestra will launch their first single "Meow Meow/Sawmill Stomp" with a set at the Dave Arcari concert at the Pühaste Brewery in Tartu, Estonia - the same place where the orchestra played their inaugural show earlier this year. Dave Arcari is on tour to support his 26-track double LP "Live at Memorial Hall" and will also appear at Rockstars in Tallinn on October 19, at the Buena Vista Sofa Club in Rakvere on October 21 and at the Sundays Blues Festival in Riga, Latvia on October 22. 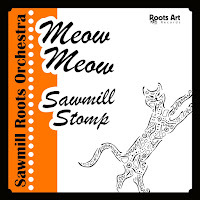 The Sawmill Roots Orchestra will play the Riga festival on November 26.